Music for iOS 10 gets a complete revamp, and for the better. Quite a bit has changed, disappeared, and improved. Dave Chartier offers his guide to getting acquainted with this key piece of iOS 10 software. Apple released separate security updates for OS X Yosemite and OS X El Capitan on Thursday. Both updates patch the same two critical security flaws. 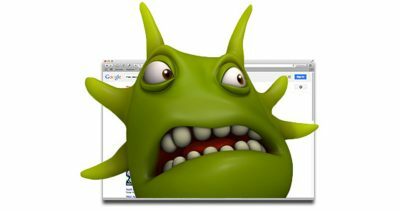 One flaw potentially exposed kernel memory, and the other allowed a maliciously crafted app to take over your system. Hewlett-Packard has just announced a desktop PC to drool over. It’s about the size of a Mac mini but has many more features. First, it’s stackable. One can add modules like Bang & Olufsen speakers, an optical drive, an external drive module, and a VESA mounting plate. It logs on with an optional fingerprint sensor. Power and I/O is via USB-C, but it also has conventional USB-A ports, a port for Ethernet and DisplayPort video. There’s an Intel Core i7 and you can put a whopping 32 GB of RAM in it. There’s a lot to like about the way HP has approached this new, beautiful product. Available later this month, starting at US$429. 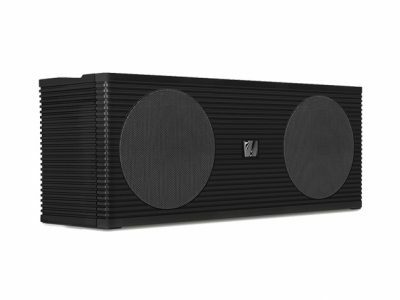 We have a deal for you today on the Soundfreaq Double Spot Bluetooth Speaker. This portable Bluetooth speaker lasts up to 6 hours on one charge, and it also has a USB port for charging your mobile devices. It has on-board controls and three tone presets, flat, warm, and bright. You can get this device through our deal for $79.99. FBI Director James Comey isn’t ready to give up the fight to punch a hole through our encryption and privacy. Dave Hamilton and John Martellaro join Jeff Gamet to discuss the FBI’s stance on mandated back doors into encryption and the Director Comey’s need to save face in this argument. 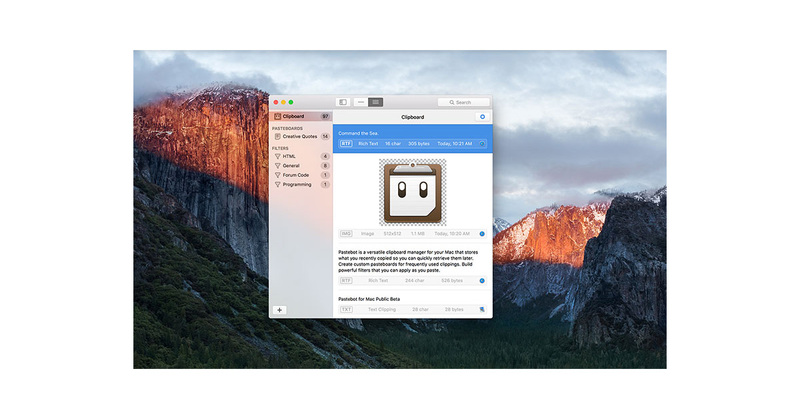 Tweetbot maker Tapbots brought its popular Pastebot clipboard manager back to life, but this time it’s for the Mac. The app keeps a history of what you copy and paste so you can quickly paste again, shows previews of copied items, includes filters for modifying clippings when they’re pasted, and supports macOS Sierra’s Universal Clipboard feature for sharing clippings between your Mac and iOS devices. Pastebot is available as a public beta, so Universal Clipboard support isn’t working yet. You can checkout Pastebot at the Tapbots website. 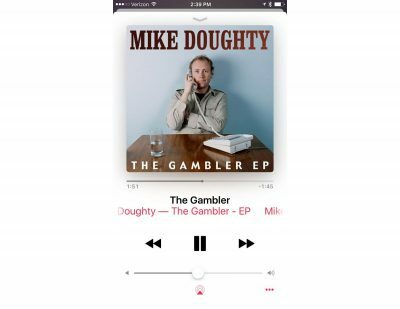 This Quick Tip is about how you can download songs, playlists, or albums to your iOS device if you’re using Apple Music, so you’re not out of luck if you lose network connectivity (or heck, if you just don’t want to stream your music and use up your cellular data). Music lovers, unite! Google is entering the ride-sharing business, and Bryan and Jeff take an in-depth look at what that means. 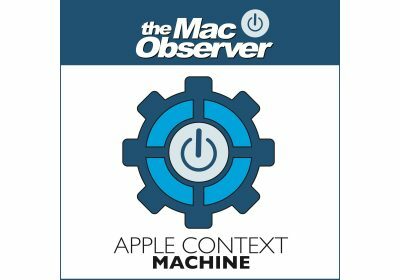 They also dive back into how and why Apple is opening itself up to journalists, and some of the things we’ve learned because of that. 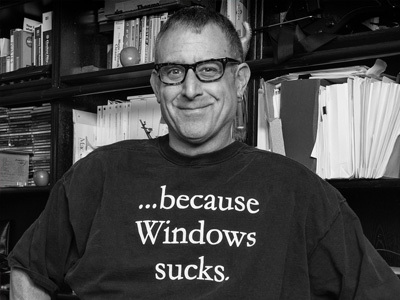 Once upon a time, Apple was famous for saying “no” to harebrained or even some legitimate product ideas. That was an essential strategy for Apple to emerge from its troubles in the 1990s. Now, however, a much larger company is increasing its surface area to the customer. 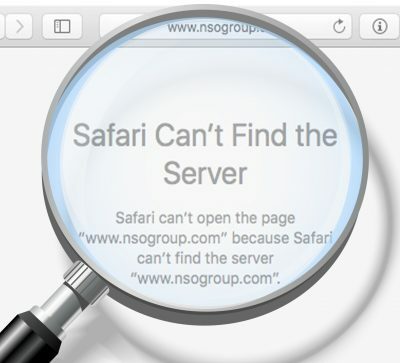 That, combined with Apple’s organizational structure, is creating some problems that we’re seeing today. John explains. Check out NotesKey—I love this site. It has every Apple keynote event since 1997 laid out in an easy-to-grasp table. Each year is laid out by month, and each keynote event is represented with an icon that immediately conjures up memories of that event. The earlier ones use images from moments in the keynote, while recent years use the images Apple sent out in media invitations. It’s brilliant, useful, immediately made me realize Apple used to hold a lot more keynote events than it does today thanks to the now-defunct Macworld Expo. To the creators of NotesKey, nice job! 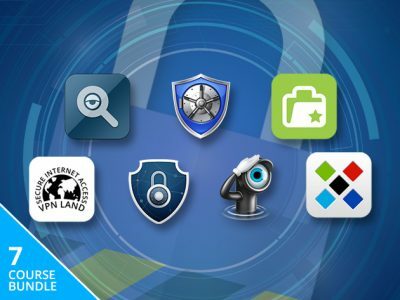 We have a collection of apps for you today called The Ultimate Mac Cyber Security Bundle. It features seven apps, including: VPN Land 1-Year Subscription, Periscope Pro 3 Video Surveillance for Mac, Koofr 100GB Plan 1-Yr Subscription, Mac App Blocker, Mac Internet Security X9: 1-Year Subscription, Sticky Password Premium 1-Year Subscription, and Elite Keylogger Pro. These apps help you monitor your home and your Mac in a number of different ways, as well control and monitor usage of that Mac. You can get all of them for $49.99 through our deal. Monster Cable founder Noel Lee got a double-dose of disappointment: first, he missed out on a big cash win when Apple bought Beats, and now his lawsuit alleging the headphone maker scammed him out of that deal is on the rocks. The judge overseeing the case tossed out his claims only days before the scheduled trial which is now focused on whether Monster should have to pay Beats’ legal expenses. Monster’s Noel Lee is having a pretty bad day because his lawsuit against Beats fell apart. 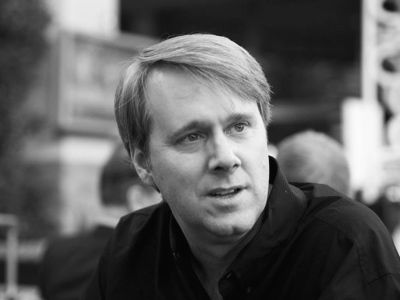 Kelly Guimont joins Jeff Gamet to look at Mr. Lee’s claims he was duped to cut him out of the deal where Apple bought Beats. They also talk about the why Dropbox’s 2012 data breach is news again, and get a little excited about Stranger Things season 2. Update your iOS 9.x Devices Now! Dr. Mac says he doesn’t usually write about Apple’s minor operating system updates, but, if you’re using an iPhone, iPad, or iPod touch, you should update to iOS version 9.3.5 without delay. 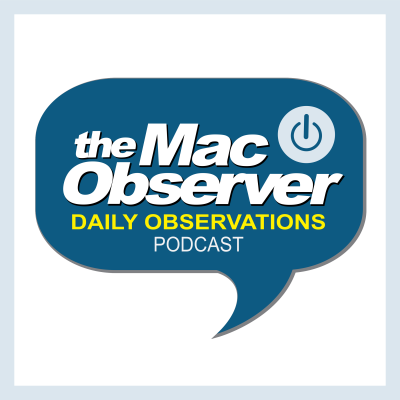 Read all about it in Dr. Mac’s Rants & Raves #190: Update your iOS 9.x Devices Now! The Netflix original series Stranger Things was an instant hit and left us wanting more, and now that’s exactly what we’re getting. The Duffer brothers released a teaser trailer for the new season, and while it doesn’t include any clips from episodes it does list their titles. All nine of them: Mad Max, The Boy Who Came Back To Life, The Pumpkin Patch, The Palace, The Storm, The Pollywog, The Secret Cabin, The Brain, and The Lost Brother. 2017 can’t get here fast enough. 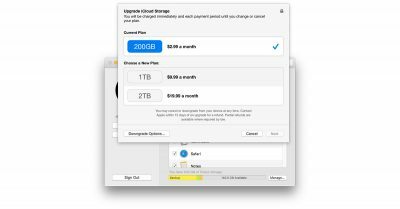 Apple quietly added a 2TB storage option for iCloud subscribers, doubling the previous high end tier. 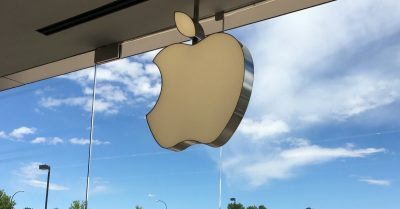 The company quietly added the new level this week, leading to speculation that the company’s September 7th media really will include a new iPhone with 256GB storage. 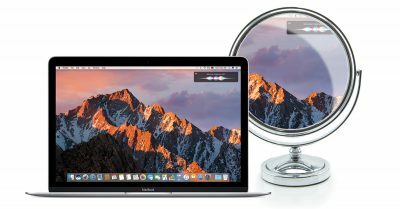 Using multiple monitors on your Mac? We’ve got a neat keyboard shortcut for you that’ll let you temporarily turn mirroring on and off again, so if you need to swap your Dock to a different display, you can! Check it out in today’s Quick Tip. Google is going into the ride-sharing business this fall. 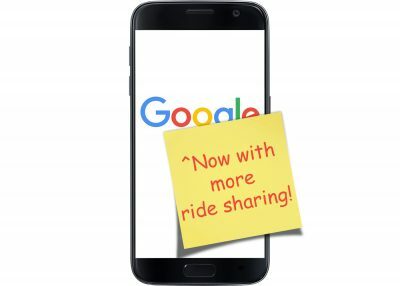 According to The Wall Street Journal, Google plans to open up ride sharing services to users of its Waze app. 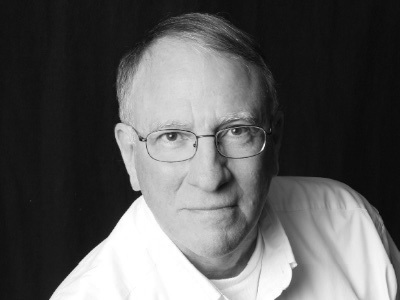 Bryan Chaffin offers his thoughts on Google competing with Uber, the future of cars, and ride sharing. Just because Apple is most likely ditching the 3.5mm audio jack on the iPhone 7 that doesn’t mean you have to stop using your favorite headphones. Griffin Technology’s new iTrip Clip lets you cut the cord, so to speak, on your wireless headphones and earbuds and go Bluetooth instead. 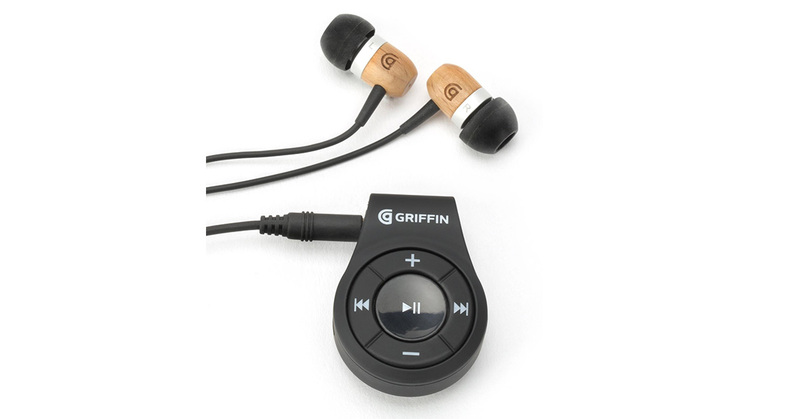 The iTrip Clip supports Bluetooth 4.1, includes playback and volume controls along with a built-in mic for voice calls and Siri commands, has the 3.5mm headphone jack that your brand new iPhone doesn’t, and runs for six hours between charges. The iTrip Clip costs US$19.99 and will be available in September. Primate Labs released Geekbench 4 for OS X, iOS, Windows, Linux, and Android this week. 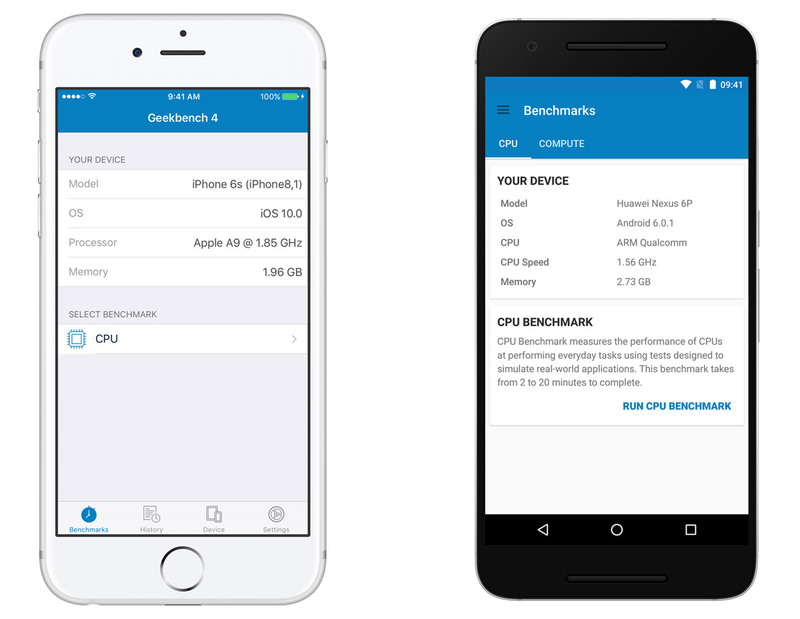 Geekbench is a benchmarking app that will test your device and show how it compares to other devices. The new version includes a new interface, a new structure that allows more features on mobile devices, and new workloads (i.e. tests for CPU). According to the company, “These updated workloads model real-world tasks and applications, and provide an objective measure of the performance of the CPU in your phone or laptop.” It also has new GPU workloads for testing the graphics processor(s) in your device. The company has a launch sale starting at $7.99 for Mac and Windows. It’s also on the App Store, but as of this writing it’s not showing up.